Established on the basis of the Belfast (Good Friday) Agreement, we play a central role in supporting a society that, as it rebuilds following conflict, respects and upholds human rights standards and responsibilities. We champion and guard the rights of all those who live in Northern Ireland. 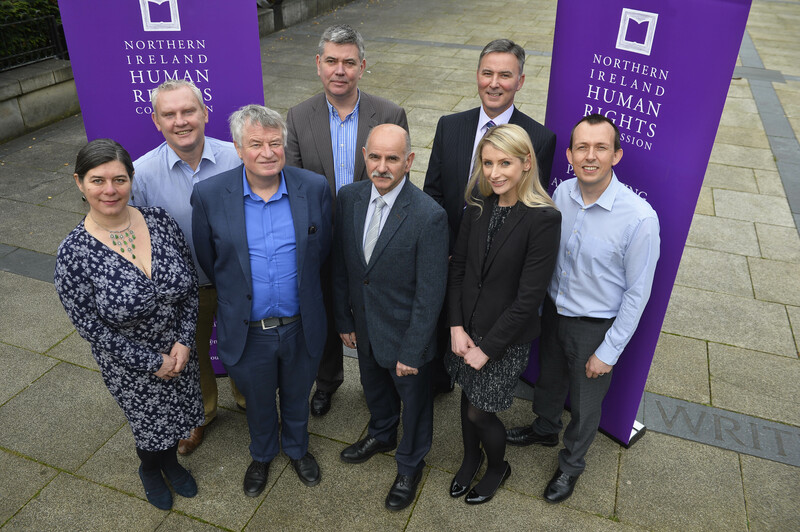 Our job is to make sure government and other public bodies protect the human rights of everyone in Northern Ireland. We also help people understand what their human rights are and what they can do if their rights are violated. We operate an advice clinic every Wednesday morning from 9.30am to 1pm. If you would like to make an appointment to discuss your case please call 028 90243987. If you are unable to telephone us and would like to make an appointment please email us at info@nihrc.org. If we are unable to take up your case, we will try to refer you to a more appropriate agency that can help you. If you are unhappy with the service you have received from us and wish to make a complaint please use our Contact page to enquire about a complaint form.